Was up late to get this bad boy looking this good. Going to try out an oil wash on the armor. 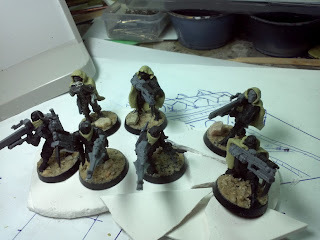 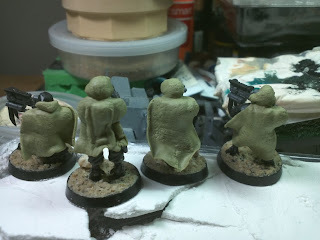 Also doing some sculpting work for a friend's Tau army. 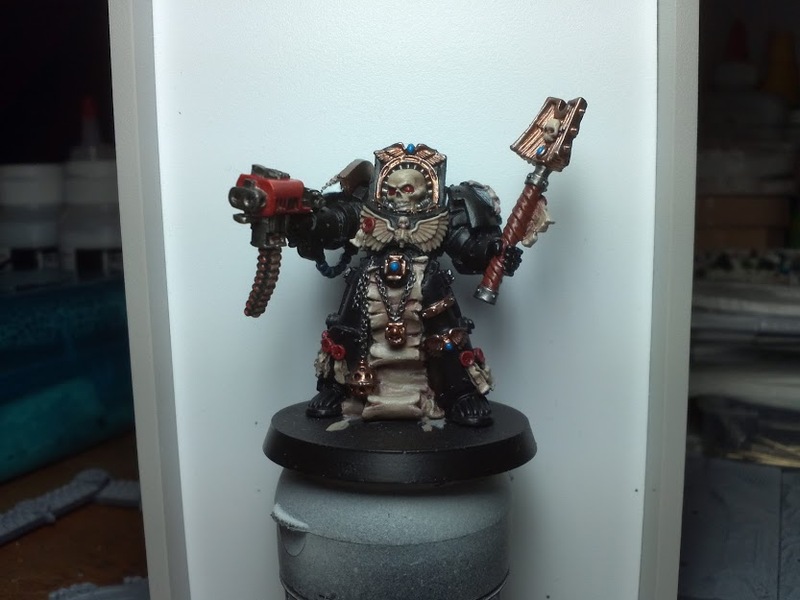 so can't wait to have that chappy leading my boys in black across the battlefields!